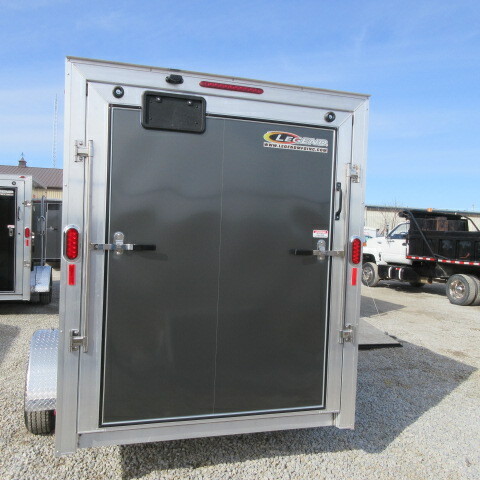 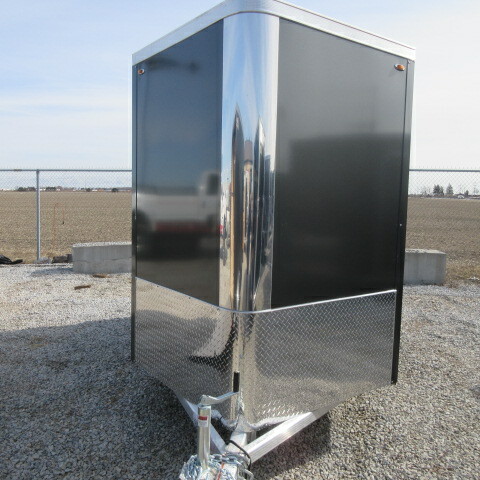 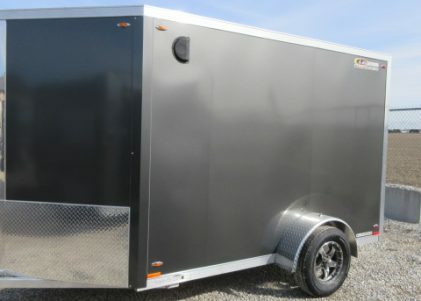 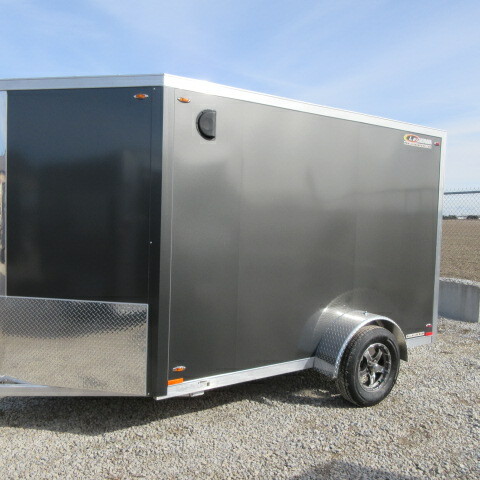 The Legend FTV Trailer comes with all square tube frame, one piece aluminum roof, 3×6 fluted tongue 1/4 thick, 10 ft long, 3 ft out front 7 ft under trailer that ties into several cross members making Legend the strongest frame on the market. 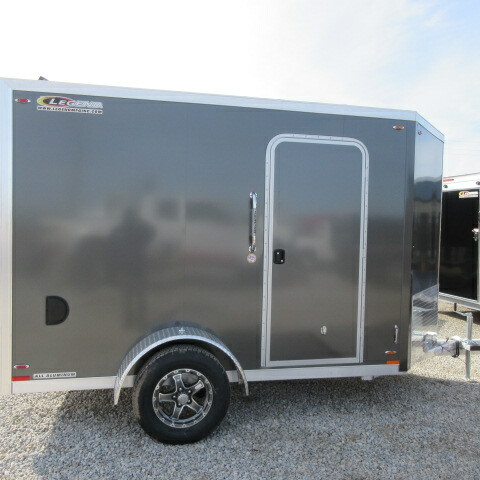 Brent’s One Stop offers on site service with factory trained technicians to repair any make of trailer with all trailer parts in stock in our store. 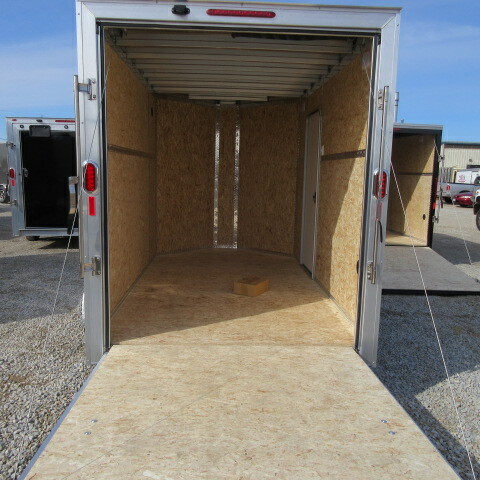 All new trailers come with yellow Dot sticker if needed at no extra charge, we also offer pick up and delivery.